Darin became known in Sweden after having been in Idol 2004th He has for his involvement has gone on to become a successful artist. 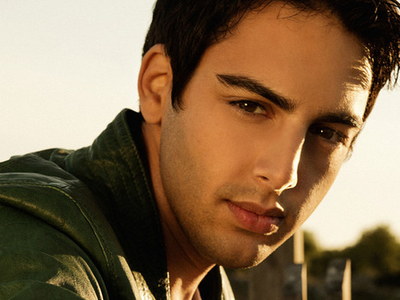 Darin has within six years had four albums ones in Sweden Top. Money for Nothing, Step Up, Breathing Your Love and You're Out Of My Life are some of his songs. In late 2009 he was appointed one of the people who made the 00s in Sweden including Sydsvenskan, Focus and Today's News. In 2010 he released the album Killer Love, which appeared in the Summer Summer jockey in P1 and specially wrote a song for the royal wedding which he made on the wedding day.